Following the announcement that the first Nicki Macfarlane boutique will open in Chelsea, London in September, we are now recruiting for a shop manager. 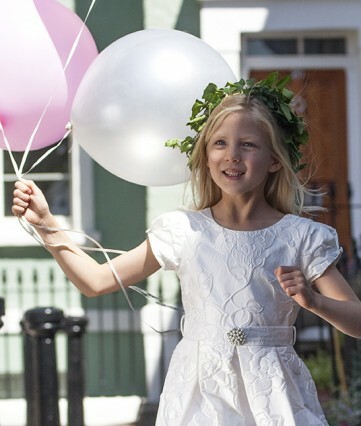 The boutique will stock our flower girl, bridesmaid, page boy and party wear, as well as some wonderful children’s accessories. If you are energetic, creative and have a proven track record of excellent customer service, we would love to hear from you. Please send you CV and any other relevant information to nicki@nickimacfarlane.com.